Have you ever been to Leicester? 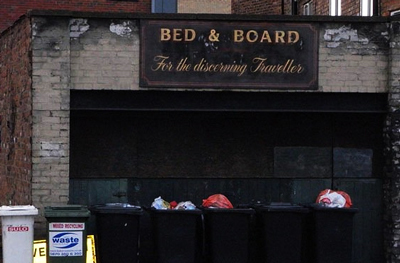 If you have never been to Leicester then do allow me to show you one of the better boarding establishments there. Leicester sadly is not a travel destination for everyone, but if you go there you may come back with a lot more than you ever expected!